This Luminary finalist is best known for his caustic humor that takes off from national issues and Filipino pop culture. 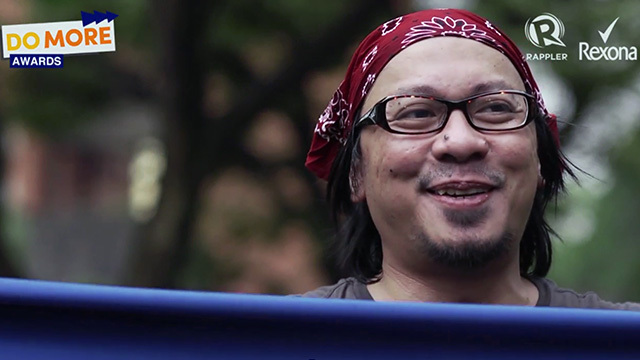 He is Lourd De Veyra, a broadcaster, talk show host, news anchor, author, poet and musician. Lourd is also a member of the Filipino jazz rock band Radioactive Sago Project. He hosts various programs on TV5 including Wasak and Word of the Lourd. He is also a weatherman and broadcaster for Aksyon, TV5’s 24-hour news and sports network. Watch a profile video of Lourd and the other finalists in the Luminary category below. Lourd started his career as a reporter in the newspaper Today, covering arts and culture for 6 years. In 2008, he was given a stint in TV5’s program The Evening News. That’s when he came up with the concept of the Word of the Lourd, which first appeared on YouTube. “I thought of combining the elements of the music video while putting in a social commentary. Hence, the Word of the Lourd,” he recalls in Filipino. Lourd says the Word of the Lourd shows so many things about Filipinos. He takes his favorite episode on Candy Crush as an example. “That’s where we see the very curious nature of Filipinos. We go with the trend to the point that it becomes absurd and ad nauseum (to the point of nasuea). It becomes a major distraction then suddenly it’s gone...It’s a metaphor,” he says in Filipino. 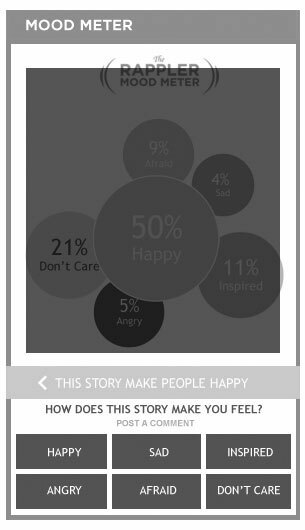 Lourd believes that the relationship between the audience and the media should ideally be symbiotic. But he says it has been changing in the past years - media has been giving the people what they want instead of what they need. “In the same way that a kid would want a big glass of milkshake, a big plate of cheeseburger. That’s what the kid wants but it’s not what is necessarily good for him. What the kid needs is vegetables, fruits,” Lourd says. Lourd believes humor has always been an effective way to connect with the audience. He says it’s one way most Filipinos face their problems. Aside from his television career, Lourd has published 4 books on poetry, two essay collections and a novel. He has won the Don Carlos Palanca Award 3 times in 1999, 2003 and 2004. Despite his achievements and all his pursuits, Lourd believes doing more requires a deepening of oneself before any outward movements are done. 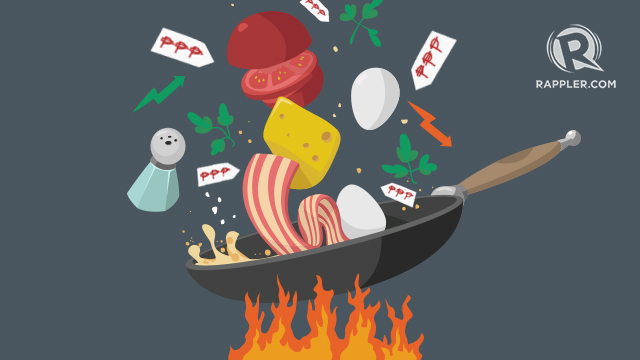 “The idea of doing more, in my case, cannot be explained in terms of quantity... I can do many things but it does not necessarily translate to reflecting more or doing well,” he says in a mix of Filipino and English. He believes profoundness and reflection are the hallmarks of excellence in his field. “By virtue of speed and efficiency, sometimes we lose the capacity to reflect, to go deeper, to make things of lasting value rather than things that are products of machines and assembly lines that are easily forgotten,” Lourd says.